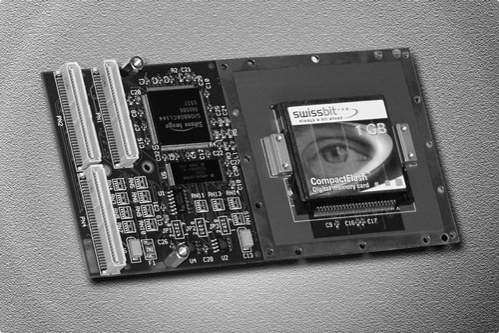 Since the announcement of VMEbus in 1981 there have been a great number of people and ideas that have had an impact on the development and advancement of open standards used in critical embedded computing systems. 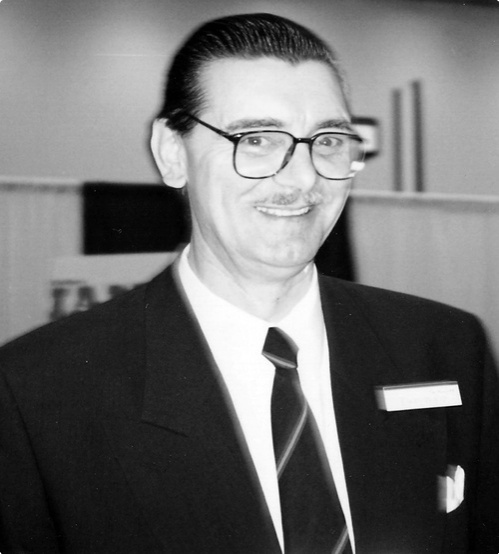 The intention of the VITA Technologies Hall of Fame is to honor and preserve the remembrance of those people and technologies that have had the greatest influence on the VITA open standards industry. Many others are to come – innovators and influencers who have made a significant impact on developing, designing, creating the technology, and ferrying the technical specifications into open standards. These are the people who have overcome the technical and procedural problems, the products that set new expectations. It is our pleasure to honor these primary contributors to this industry. 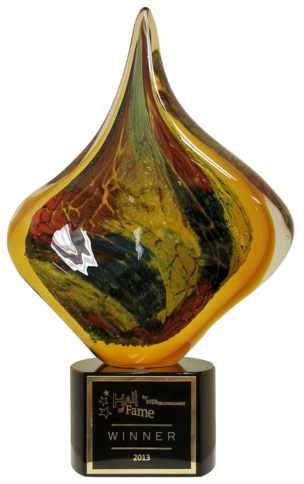 On November 20, 2013, VITA Technologies announced its first inductee into the VITA Technologies Hall of Fame. Many more inductees are slated to be brought into the VITA Technologies Hall of Fame each year. 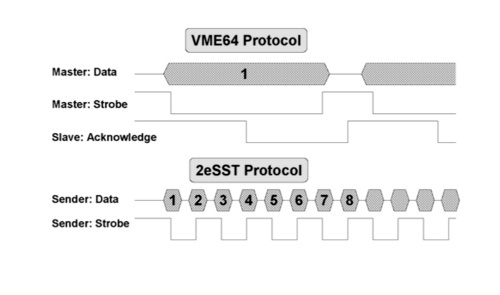 VMEbus started on its path to significant performance improvements while still remaining backwards compatible with legacy systems with the introduction of the VME64 concept. 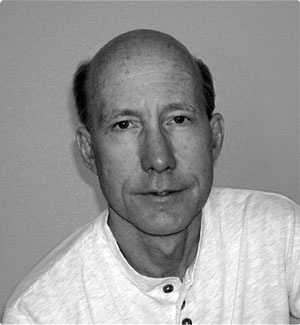 In 1989, John Peters of Performance Technologies developed the initial concept of VME64: multiplexing address and data lines (A64/D64) on the VMEbus. The concept was demonstrated the same year and submitted to the VITA Technical Committee in 1990 as a performance enhancement to the VMEbus specification. 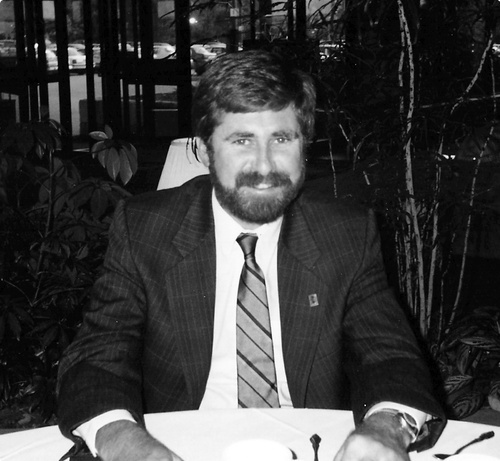 Shlomo Pri-Tal joined Motorola in 1980, and was an originator of the VMEbus architecture. In 1984 Shlomo assumed the chair of the VME Subsystem Bus (VSB) 1096 committee. One year later, he would do the same with the IEEE 1014 VMEbus working group. 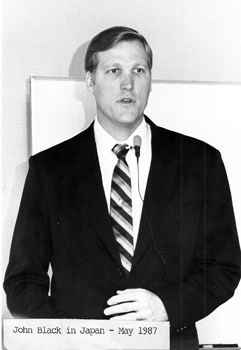 Shlomo was elected chairman of the VITA Technical Committee in 1987. John Black, Craig MacKenna, and Cecil Kaplinsky developed the first draft of the VMEbus specification. John spent the first 13 years of his career in the rapidly emerging microcomputer industry, as a Motorola hardware/software engineer, project engineer, and engineering department manager. Craig MacKenna, Cecil Kaplinsky, and John Black developed the first draft of the VMEbus specification. Craig was the designer of Mostek’s first VME processor board but has not been heard from in recent years. Cecil Kaplinsky, along with Craig MacKenna and John Black, developed the first draft of the VMEbus specification. 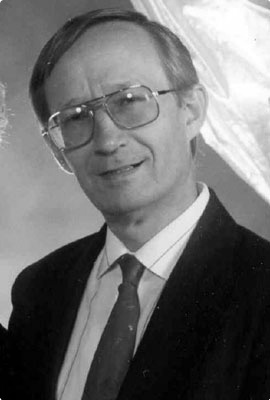 Cecil, who was at Signetics at the time of the launch of VMEbus, went on to a career of IP development but it appears that he passed away in 1999. For 20 years John was the oil that made the VITA Standards Organization (VSO) machine run smoothly. He oversaw the members’ development of more than 70 ANSI-recognized standards that are part of critical embedded systems used throughout the world. Under John's guidance, the VSO became ANSI accredited, becoming the benchmark organization for many of its policies and procedures. John personally trained hundreds of engineers on the VMEbus specification that set the standard for open standards. He has done all of this tirelessly and effectively over his years of service to the industry. For his contributions, John is the first inductee into the VITA Technologies Hall of Fame. The next set of inductees will be announced soon. Click here to learn about the nomination process, including how to nominate a qualified individual, team of individuals, company, product, or technology to the VITA Technologies Hall of Fame. Click here to nominate a qualified individual, team of individuals, company, product, or technology to the VITA Technologies Hall of Fame.